The CoolSNAP cf High-Resolution Interline CCD Camera includes CoolSNAP LVDS Interface Card and CoolSNAP LVDS Cable. 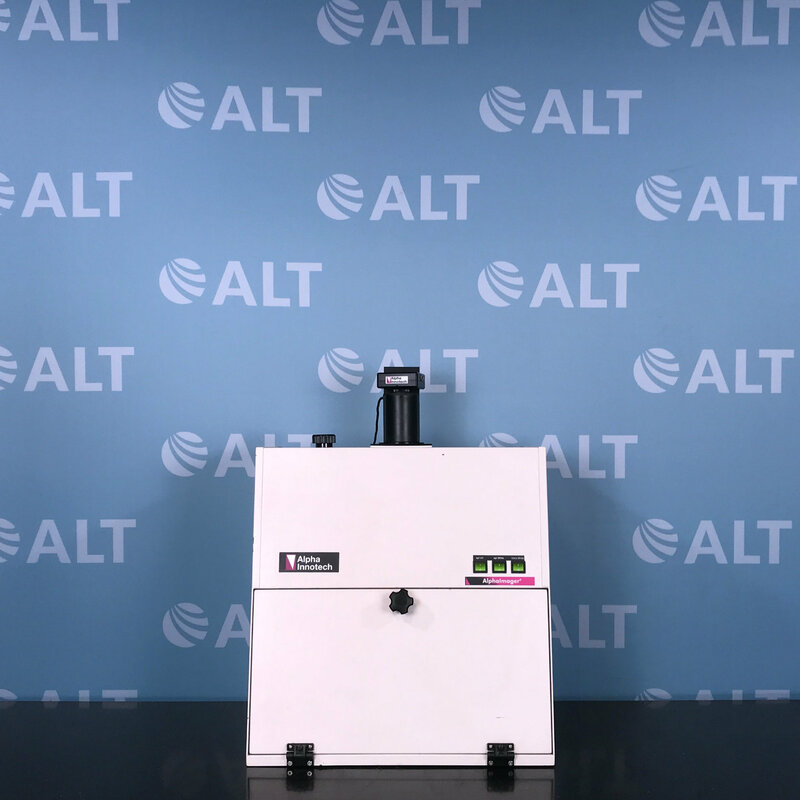 This camera has been designed for life science imaging applications that demand superior spatial resolution and fast throughput. Each pixel in this moderately cooled, 12-bit platform's 1392 x 1040-element interline CCD measures 4.65 x 4.65 µm - perfect for low-magnification, high-resolution microscopy.